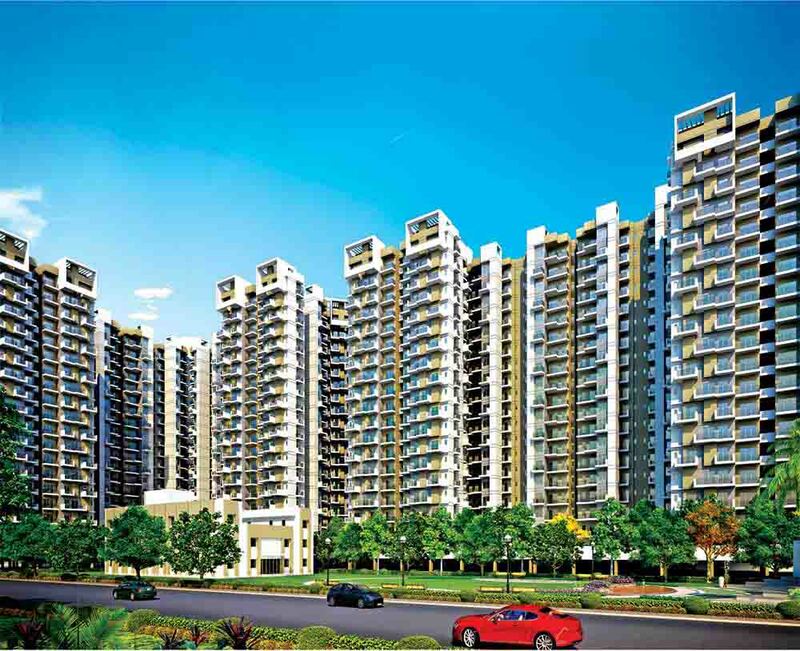 Price: ₹ 110.01 Lac Price: ₹ 4574.22 /Sq. 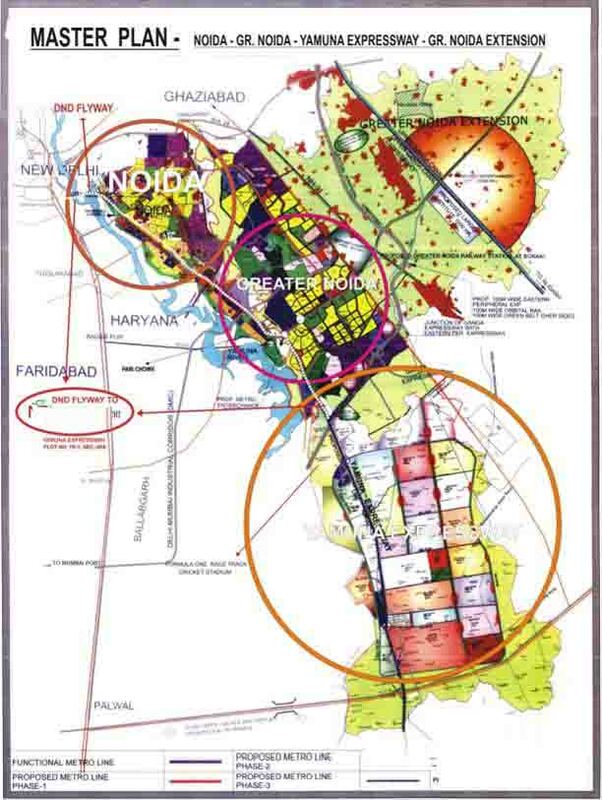 ft.
SUPERTECH SPORTS CITY IN NOIDA EXTENSION Supertech Sports City is one of the leading project at Noida Extension which is being constructed by Supertech Group, is a leading real estate developer which has been found 25 year back by Mr. R.K. Arora. The project having great surrounding nature and pollution free area and also having great connectivity to outer world. 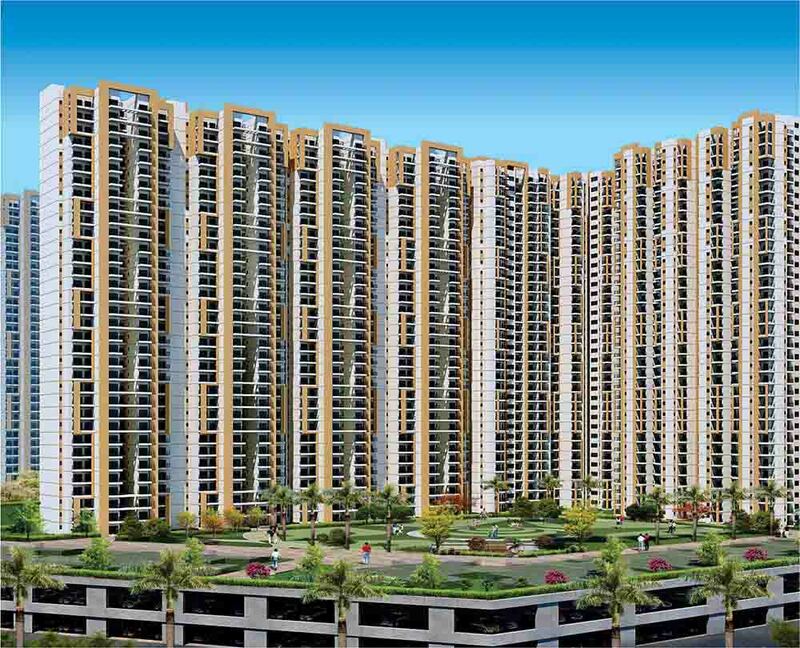 Supertech Sport City having great features like swimming pool, shopping complex, park, gym, banquet hall, parking. It offers ⅔ bhk apartment having vitrified tiles in bedroom/dinning/drawing as well as kitchen and anti skid ceramic tiles in balcony and more which won’t get to anywhere. About Supertech Group Supertech Group (founded in 1988) has made more than 33 million sq ft area of both commercial and residential entity and more than 36 projects that contain nearly 30000 families. 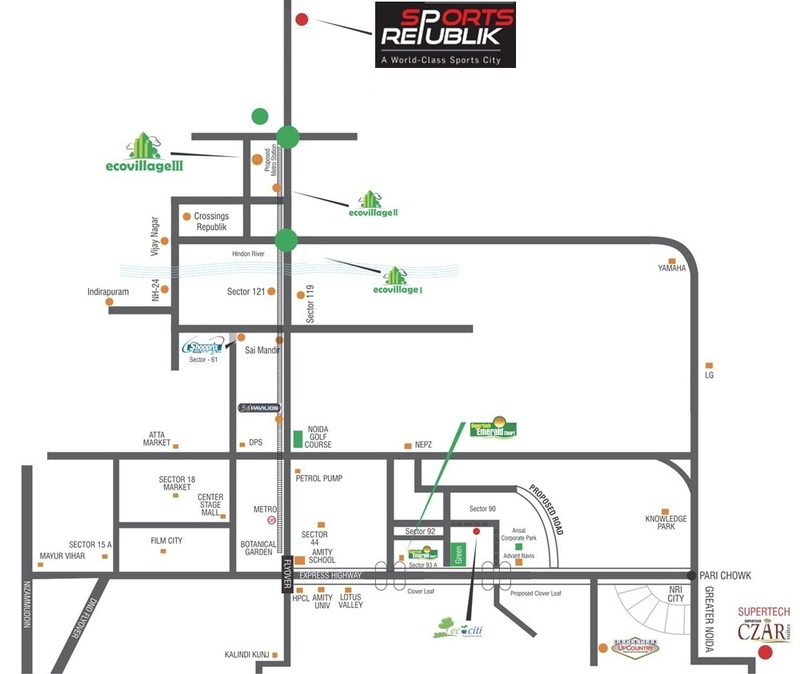 This group has been made various project like Residential and Commercial Township, Hotels and IT Parks have either completed or close to complete.